(Hampton, New Hampshire) — Smuttynose Brewing Company, NH’s leading independent craft brewer, is releasing two new year-round IPAs. The dual release is notable as the company makes strides to re-establish itself as a leader in the industry. Smuttynose Brewing Company is also expanding: adding new members to the sales and marketing team, implementing a new canning line, and emphasizing innovation. Whole Lotta Lupulin, a smooth-drinking Double IPA, and Mysterious Haze, a medium-bodied double dry-hopped New England IPA will be in 16oz cans with fresh branding and label art. The dual release will kick off during the last week of October with targeted release parties at bars and restaurants throughout New England. Whole Lotta Lupulin and Mysterious Haze will be available in widespread distribution beginning in November. After an ownership transition last spring to a local family-owned investment firm, Runnymede Investments LLC, Smuttynose is focused on the future. In the past several months, Smuttynose has added field sales representatives in New Hampshire and Massachusetts. The brewery is also actively recruiting in NYC to reestablish a sales team to support current distribution. MEN’S JOURNAL recently named Smuttynose Brewing Company’s Really Old Brown Dog Ale one of the 50 best craft beers in the United States and the top craft beer in NH. Smuttynose will post all updates on new monthly beer releases and events to their Facebook page. 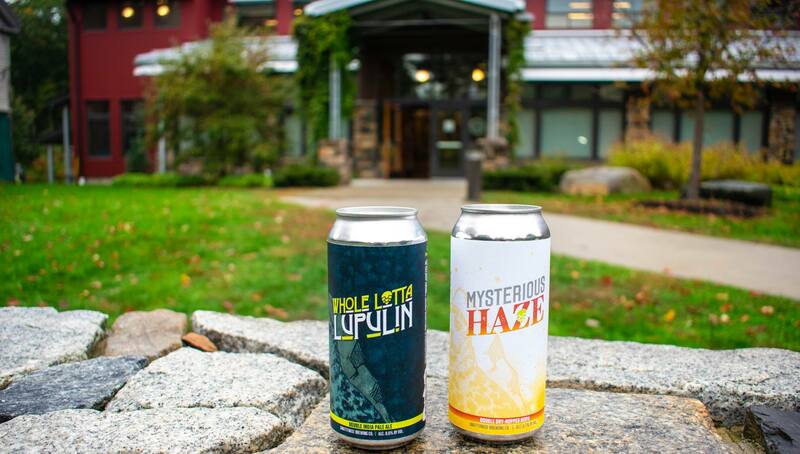 Fans are encouraged to check in with @Smuttynose on Facebook to see where they can attend a local Whole Lotta Lupulin and Mysterious Haze release party.